there is still a strong ama culture. Ama-san Above: 25 min single channel version. 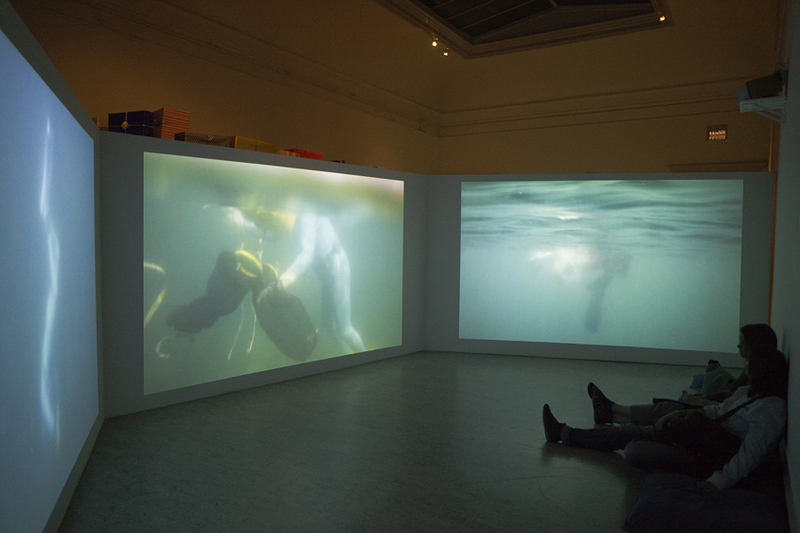 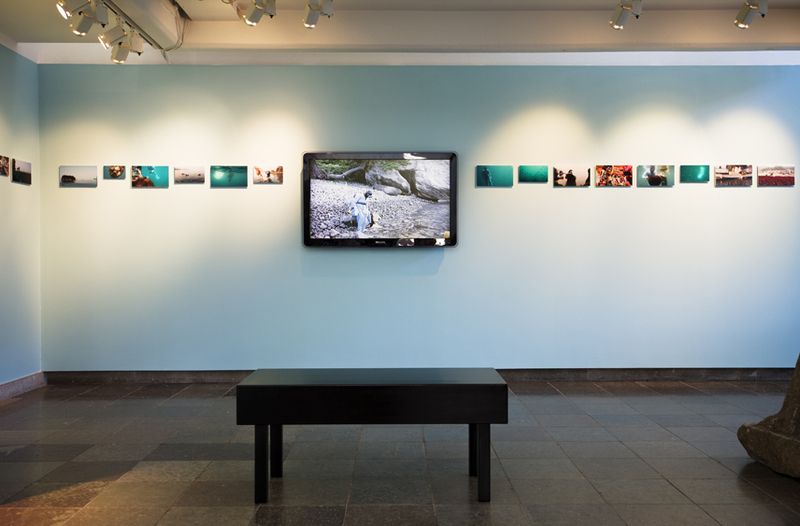 Below: installation views from 1: MFA show 2011, 2: solo show at Eastasian museum, Sthlm 2011 + stills.